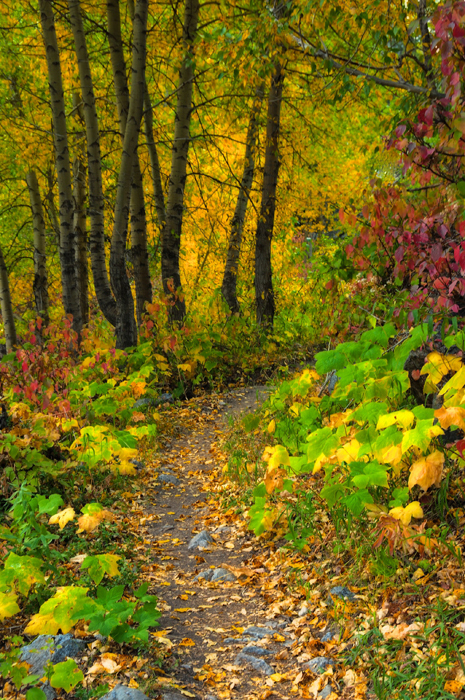 The walking paths and hiking trails of the Tetons have a special pull during the fall colors that instinctively commands our moving in and through them as health permits. This is truly a time and place of renewal of body, mind and spirit as we follow in footsteps of those that came this way before us. For some this is new exploration; for others it’s retracing cherished memories of times, places and people we love. For me there will always be the memory of carrying my oldest daughter on my back more than four decades ago in this place.